*** Please download the ‘Mandatory Equipment Checklist Off Form’ – print, sign and bring this to registration with you. ***The event contact phone number on race day is 0434 952 346. We recommend you store this in your mobile phone. The Doctor is now in its 18th year. 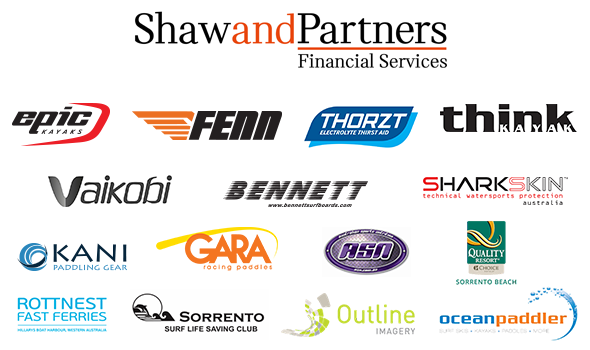 We would like to thank all that have helped to make this the biggest ocean paddling race in the world especially Shaw and Partners Financial Services and all the sponsors of the event. We will have 400 competitors on the line on Saturday, among them some of the best ocean athletes on the planet. When on the water it is important to obey the instructions of the safety personnel and government vessels on the course. Ensure you keep your eyes open as commercial shipping operations will not cease during the event. The container ships have right of way at all times. It is also important to look after each other, it’s only 27km from Rottnest to the mainland but when you are in trouble it feels like a thousand kilometres. When on Rottnest Island we ask that you please not leave any mess on the Island. Rottnest Island Authority has been very accommodating to us and it is important that we leave it as we find it. We are doing everything we can to make this event as smooth as possible for all involved so if you get the chance please be there for the loading and unloading of trailers and barges etc. as this make the whole event run a lot better. The full program of events is available here. 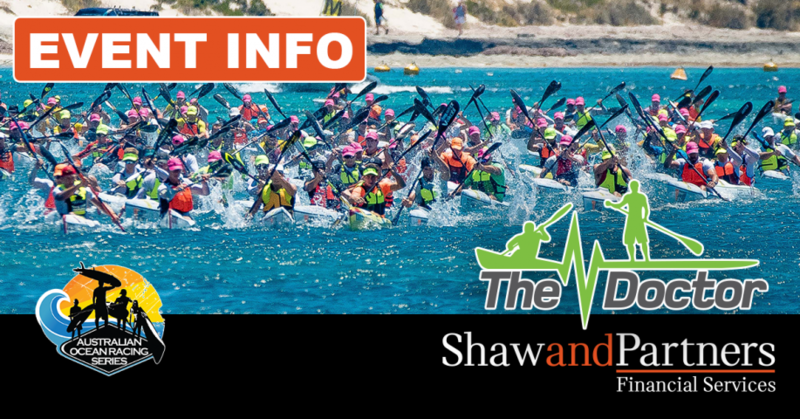 Remember the Shaw and Partners Dash for Cash will be held on Friday morning from 9.00am at Sorrento Beach. 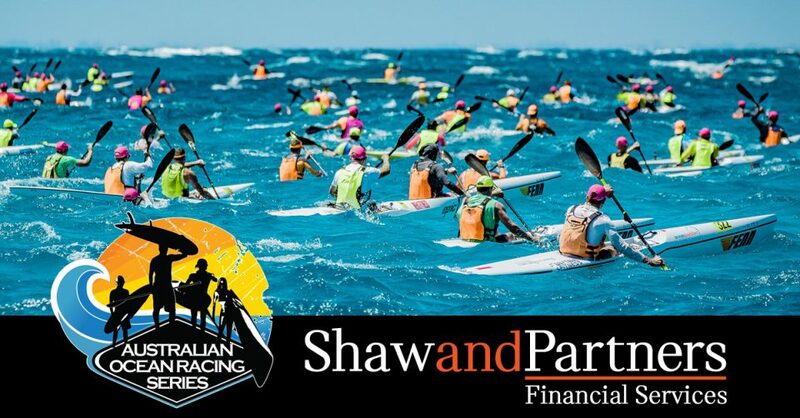 Come and watch the Worlds Richest Surf Ski Sprint Race Series with $15,000 up for grabs. At 5 pm on Friday at Sorrento Surf Club Guy Leech will be hosting the Chat with the Champions – a Q & A Session with some of our top and up and coming competitors. There will be a pasta buffet available from 5pm at the surf club. Friday 23rd Nov – from 2.30pm – **** Please do not turn up before 2.30pm. Barge loading will finish by around 5pm. There have been some significant changes to the way the barge will be loaded this year. When you bring your paddling craft down to Fremantle you will need to go to a staging area. This is the large truck stop area near the Caltex on the outskirts of the Port, about 1km from the barge. The address is the corner of Manoora Close and Port Beach Rd, Fremantle. Click here for map. We will have someone at this location who will check you off the list and issue you a number. Groups of cars will be released from the area in roughly 5 minute intervals to go to the barge in the numbered order. You will be provided with directions to the barge loading area. If you turn up at the barge without a number you will not get on. There is strictly no parking on the street around the barge area. We have been directed by Fremantle Ports to operate this way. If we do not comply we risk not being able to use this transport option again. We ask that you do the right thing. It is a big job getting all the craft on the barge so please be patient when we do this. Click here for details. If you feel you may be one of the slower paddlers then you may select to start in an earlier start. 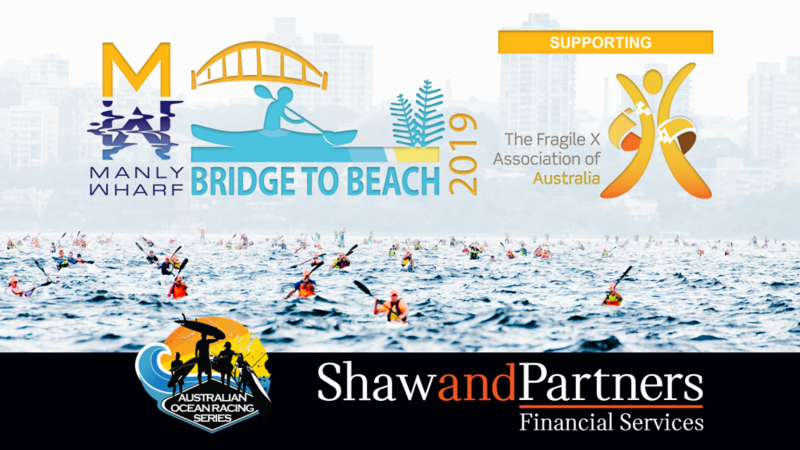 We will take up to 30 paddlers in this start so you will need to let us know after the briefing at the Surf Club or while doing your rego on Friday. Your times will be adjusted to suit. If you are at all nervous about the event we strongly recommend you take up this option. This start is Wave 1 with SUPs and Prones. The event number is 0434 952 346. This number will be monitored by our Safety Manager at the finish line. Please store this number in your mobile phone. Pull Outs – Please text the event number if you register on Friday and then decided not to race on Saturday. You must notify us that you are pulling out so we know you are not racing. By now you should have downloaded and set up the SafeTrx App. All details for the Doctor are available here. Step by step instructions are available here. Please remember to conserve your phone battery prior to the race. We suggest taking a back up battery or power bank to use. We will have waterproof bags available to purchase at the registration on Friday. We will be going through the App at the briefing on Friday night. The tracking site on race day is https://flotilla.safetrxapp.com/events/op/thedoctor. This link will be available on our website. Registrations at Sorrento SLSC will open from 11am on Friday with a final compulsory race briefing at 6.30pm. This will enable you to register, drop your craft off to the barge and get back to the briefing at 6.30pm. Remember to bring the ‘Mandatory Equipment Checklist Off Form‘ with you. We will also have some available at rego. Please ensure you are familiar with the updated 2018 Rules and Equipment. Equipment checks will take place on Rottnest Island during the pre-race check-in. Make sure you have booked your ferry ticket. Rottnest Fast Ferries departs Hillarys Marina at 7.30am & 8.00am. Do NOT book the 10am ferry as you may be at risk of missing the race as the race could start anytime. Take as little as possible over to Rottnest because we have no way of getting your bags back to the mainland. Don’t forget rudders, paddle, timing chip, race hat, lifejacket, leashes, flare, whistle and sponsor stickers to be put on your craft. When you arrive off the Ferry at Rottnest we will require your assistance to unload the craft from the barge. Please follow the direction of the officials and stay within the safety cones. You will be required to have some sort of footwear, thongs will be ok for this. As per previous years, we will be doing race check-in on Rottnest Island. This will be done at Army Jetty located about 1km south of the main ferry jetty at Thompson Bay. This means that all competitors need to be formally checked into the race and timing system by officials. This is an important safety requirement so we know exactly who is out on the course. Check-in will take place in start wave order as listed below. We will be checking mandatory equipment. The briefing will take place at the Army Jetty. There will be three start waves. The start times will be advised at the briefing. The course will be the advertised course starting at the Army Jetty turning left around the marker at Phillip Rock then keeping to the south of the Centaur Marker directly west of Trigg and making your way to Sorrento Beach. Please ensure you follow the direction of safety officials at all times. Make sure you keep your eyes open as commercial shipping operations will not cease during the event and you must give way to the larger vessels at all times. Please note – If you pass in front of a vessel you will be DQed. If you are within 100 meters of the side of a vessel you will be DQed. Make sure you alter your course early to pass behind the ships. The ships speed is deceptive so chances are they will be upon you a lot quicker than you think. Presentations will be at approx. 6.30pm on Saturday evening. There will be food and drink available at the surf club. You must be present at the presentations to be elgible for prize money or prizes.